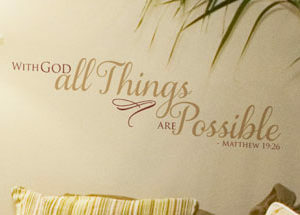 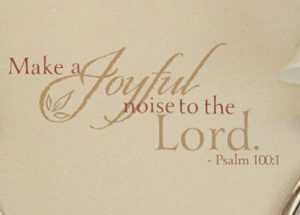 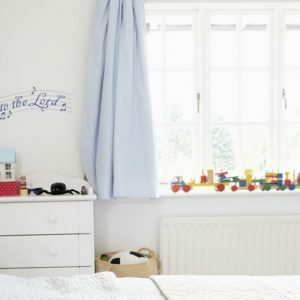 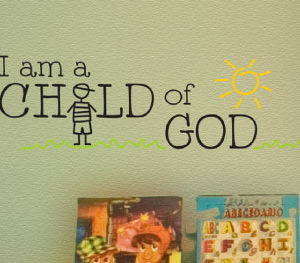 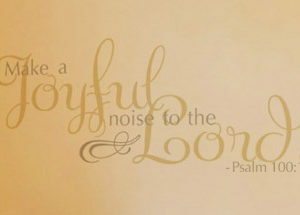 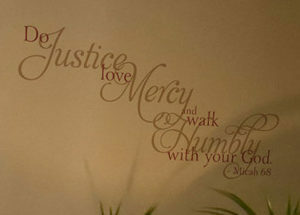 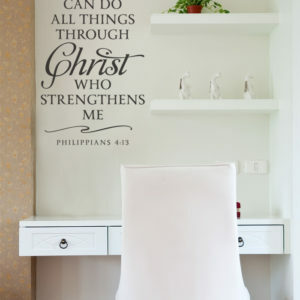 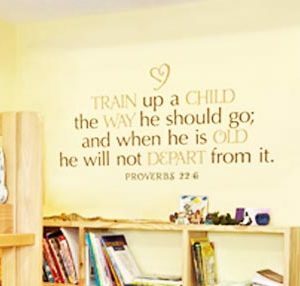 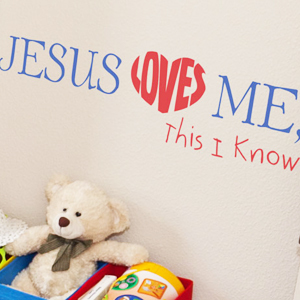 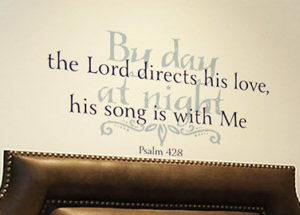 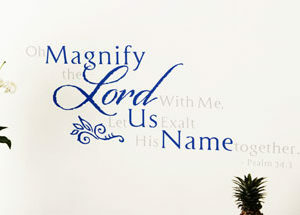 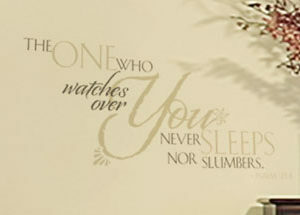 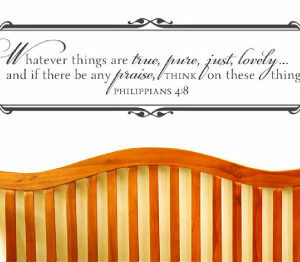 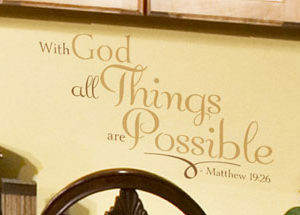 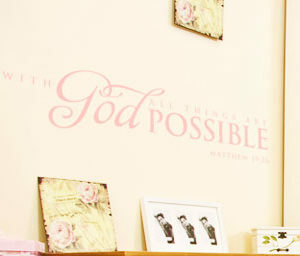 Find inspiration and comfort through our creatively designed scripture wall decals. 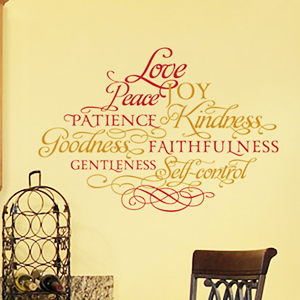 These can be verses from the Bible or famous wall quotes that talk about the divine and spiritual life. 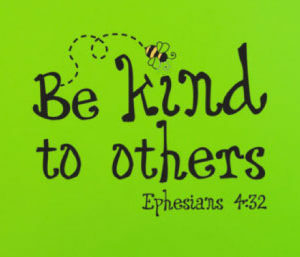 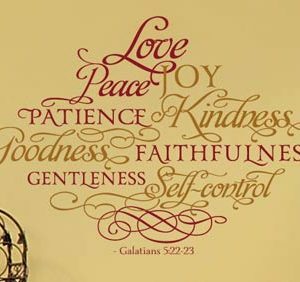 They are sayings that can bring a positive message to anyone and a great way to revere God’s presence in our lives. 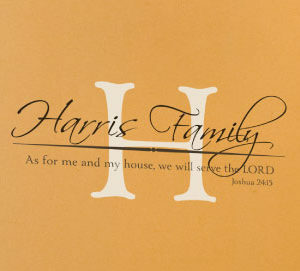 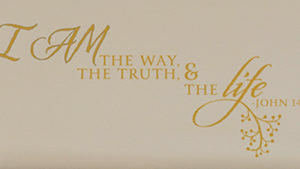 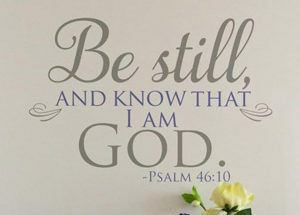 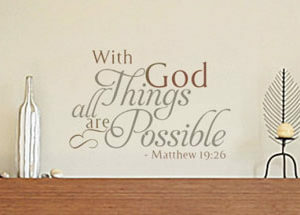 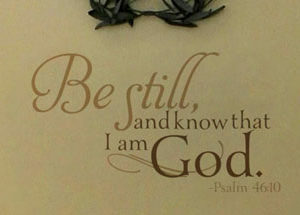 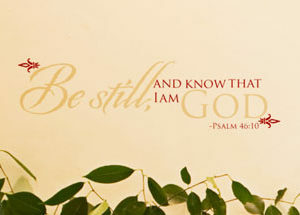 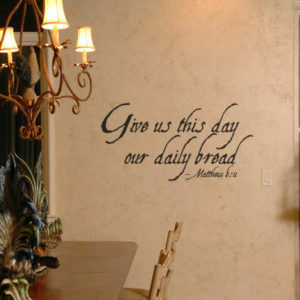 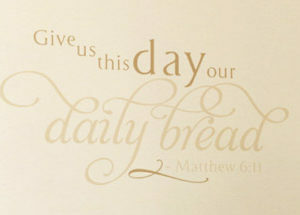 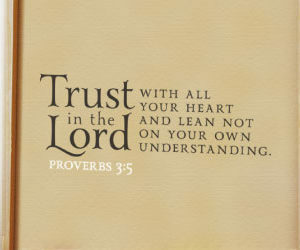 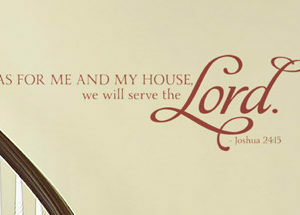 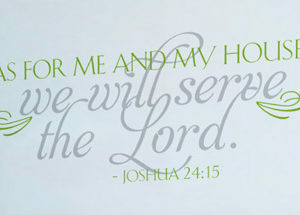 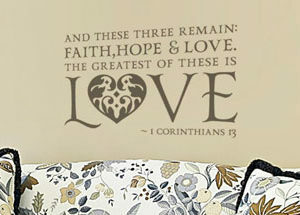 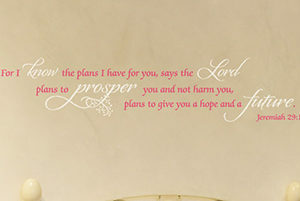 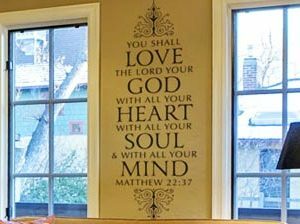 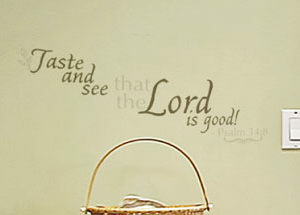 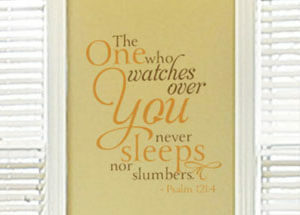 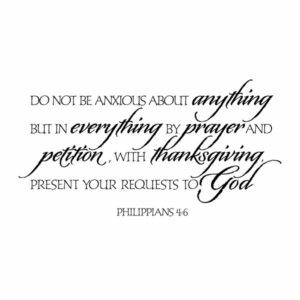 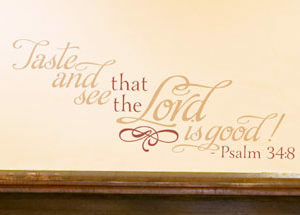 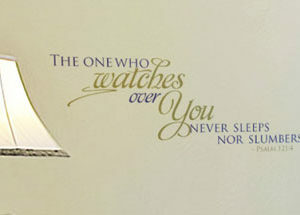 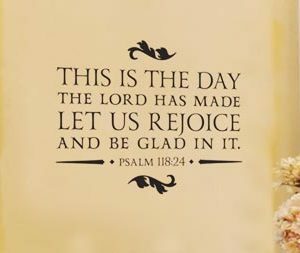 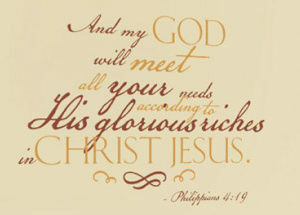 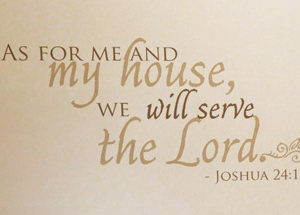 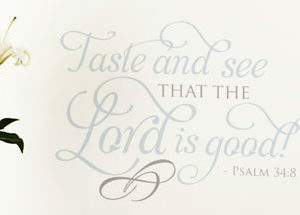 As food for the soul, you can bring in these delightful scripture wall decals into your home, office or church. 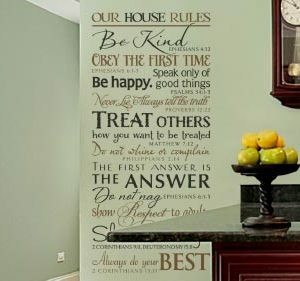 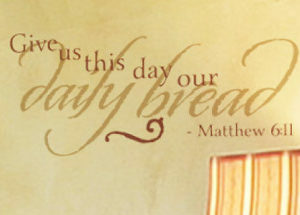 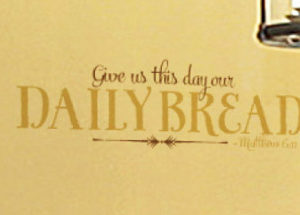 Your dining walls can be filled with a Bible verse such as “Give Us This Day Our Daily Bread”-Matthew 6:11 where you can place just above the family dining table. 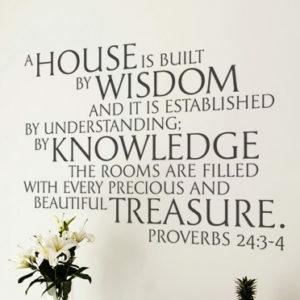 A long wall quote such as Proverbs 24:3-4 –“A House is built by Wisdom, and it is established by Understanding. 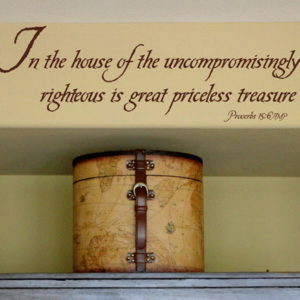 By Knowledge the Rooms are filled with every Precious and Beautiful Treasure” can be a great backdrop in a family room or living room. 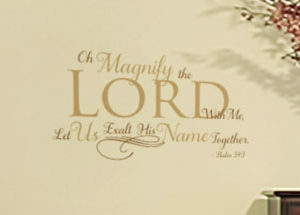 You can use The Bible Gateway to get more ideas for verses that edify you at home or church. 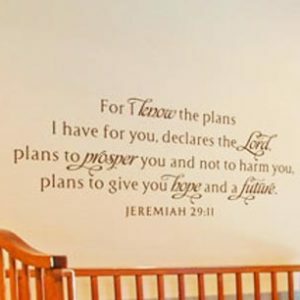 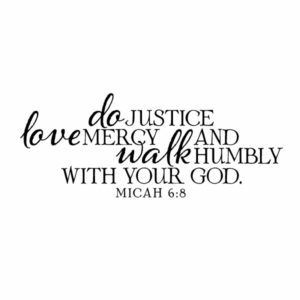 Most of our scripture wall decals come with long verses which makes it a great way to explore two different lettering styles in one wall. 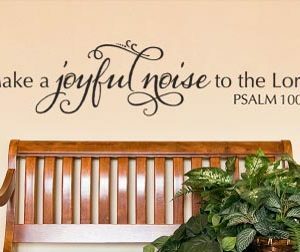 You can combine two contrasting lettering styles to create a striking design plus you can use two colors as well to make it more dynamic. 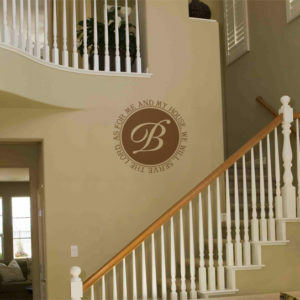 You can have a long wall saying divided in increments to create a more compact wall decal. 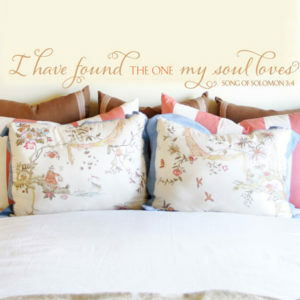 This will look great as a focal point for rooms or among gallery of photos or pictures. 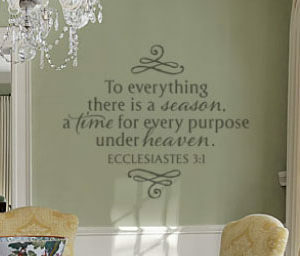 With Wisedecor’s easy installation, there’s so many creative possibilities with these wall lettering. 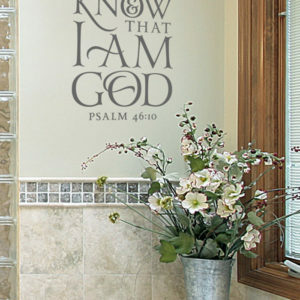 You can place it on walls, windows, doors or any other smooth surface. 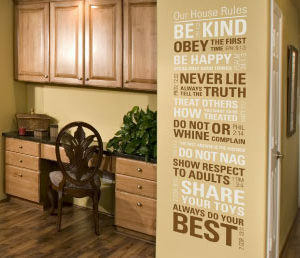 Its easy removal won’t damage surfaces making replacement so quick and hassle-free. 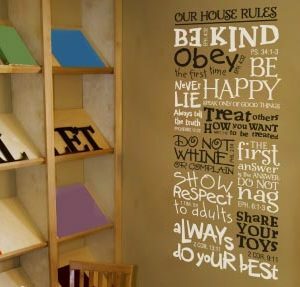 Since our wall words ideas are individually cut out, they’ll appear like hand painted that’s without all the trouble and time required. 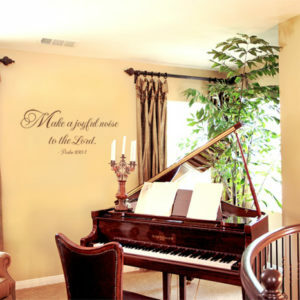 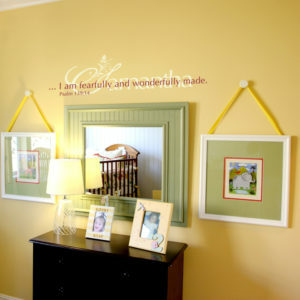 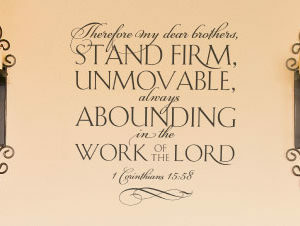 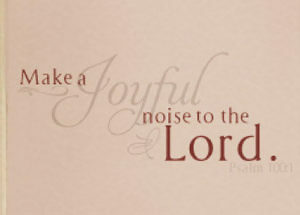 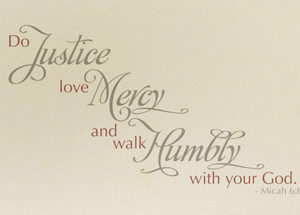 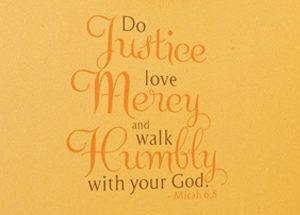 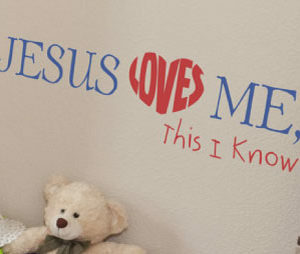 Our idea gallery is a great place to find inspiration for your scripture wall decals. 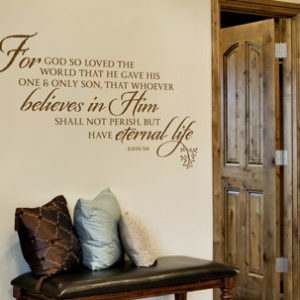 If you have settled for your favorite scripture wall quote you can use our wall decal previewer to see how it will look on the color of your wall.